As well as being an active member of the Labour Party, I’m involved in several grassroots groups and campaigns in South Thanet. 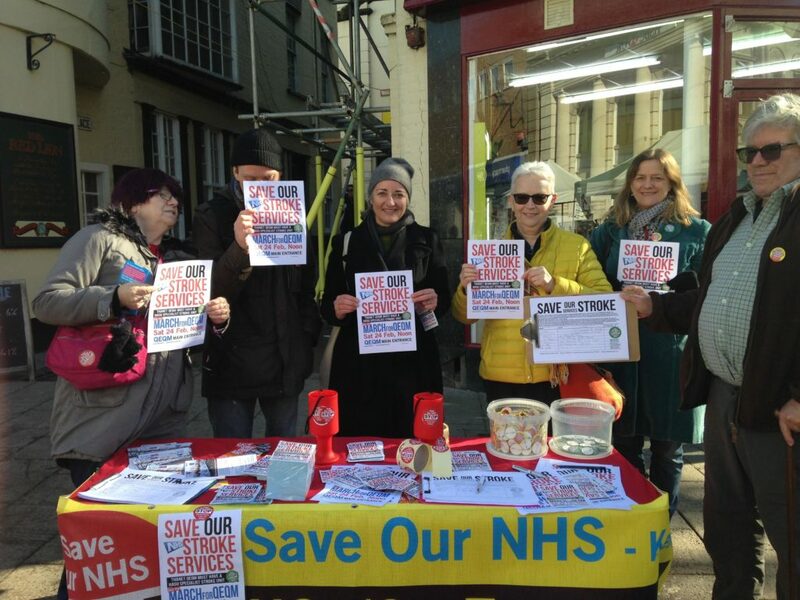 I’m an active member of Save Our NHS in Kent, contributing research, taking part in campaigning and direct action and speaking to the public and media. I’ll do all I can to make sure we have three excellent hospitals for East Kent. 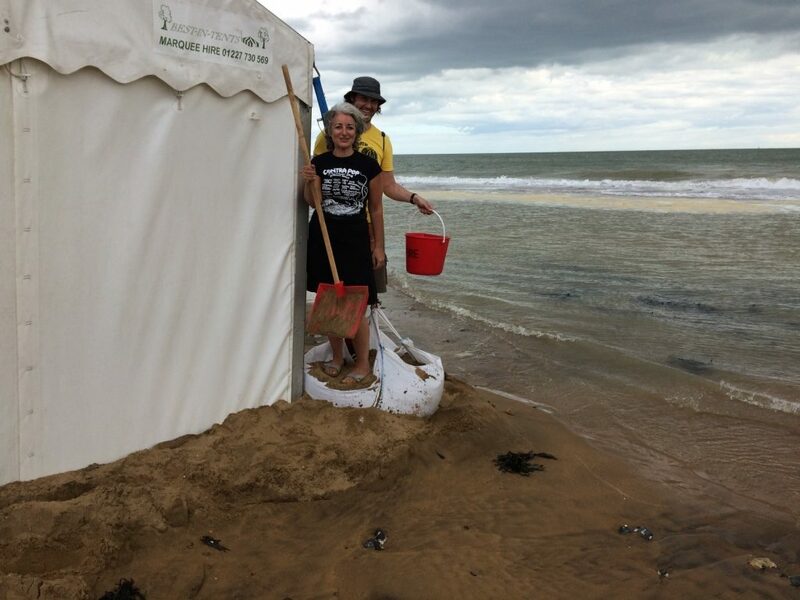 With my partner, Kyle McCallum (Extra Normal Records), I help to run Contra Pop, a free summer music festival on Ramsgate beach which has happened three times and attracted diverse audiences. 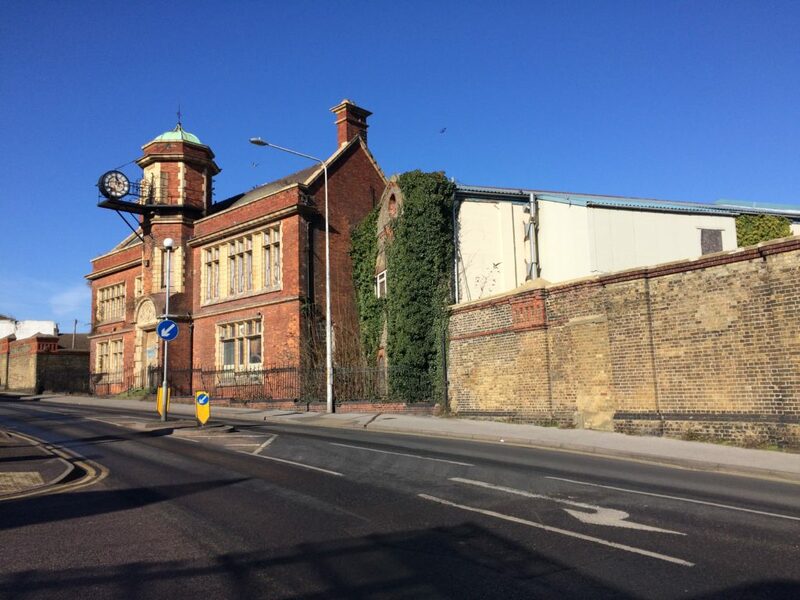 We’ve attracted substantial funding to South Thanet from Arts Council England and other national and international sources. A report I drafted for parliament, Creative Health, argues that creativity can help to overcome health inequalities by improving educational outcomes, employment prospects, housing and communities, health and social care. I’m involved in a group in South Thanet that’s discussing a participatory community arts project looking at the role of creativity in ironing out inequalities. Many of the leading causes of ill health could be prevented if people played more sport and increased their overall levels of physical activity. 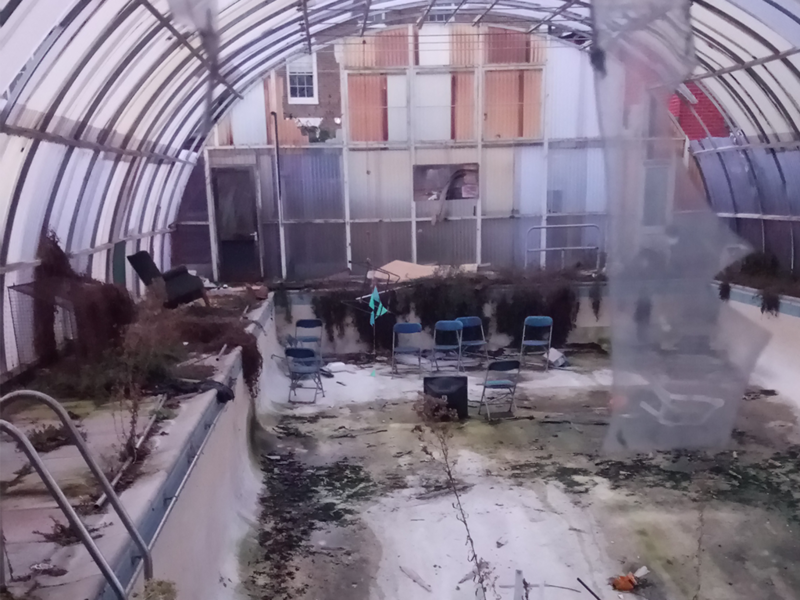 I’m a founder member of the Chapel Place Gardens Residents Association which hopes to restore the disused tennis courts and swimming pool in Chapel Place (Ramsgate) to public use. 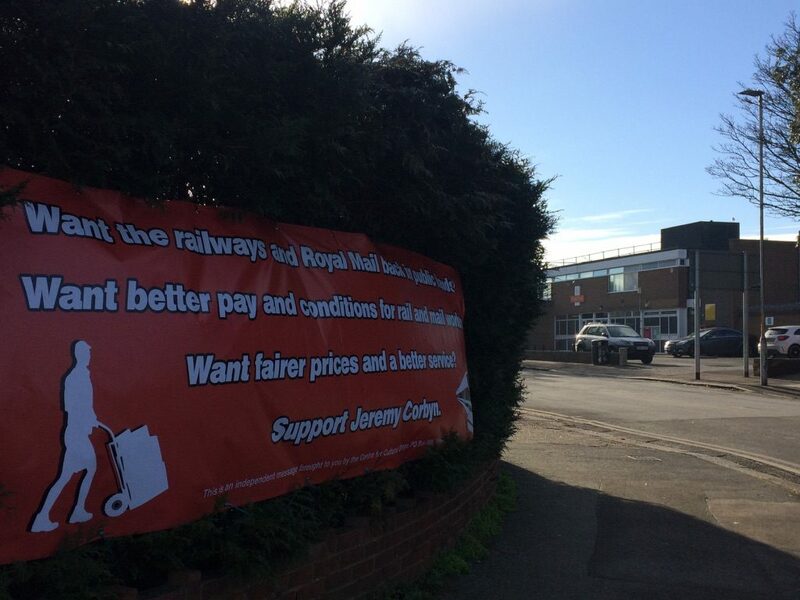 I’m part of a group that’s been responsible for 12-foot-long banners that have appeared near Ramsgate railway station and Royal Mail sorting office, which have promoted the Labour Party’s policies on education, jobs, health and rail and mail re-nationalisation.